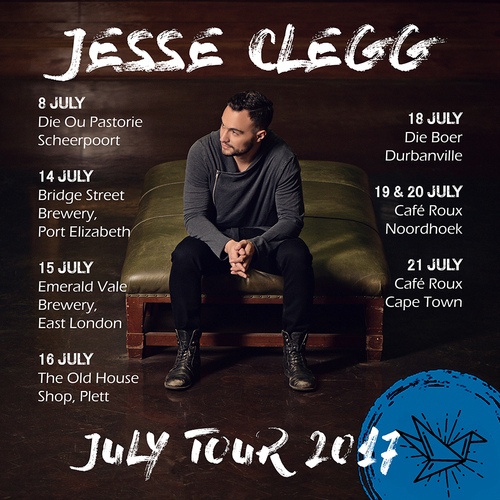 Jesse Clegg tours the Eastern & Western Cape! 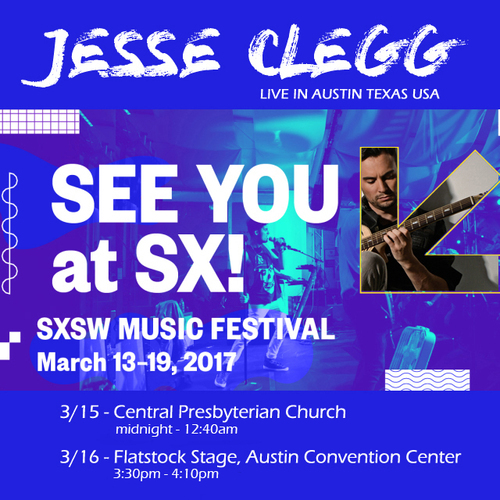 Jesse Clegg to perform at the SXSW music festival in Austin, Texas! listen: kentphonik ft jesse clegg - "i'll follow you"
Sign up now and receive a free Jesse Clegg song via email. Plus get the latest news on Jesse, tour updates, special promotions and win free concert tickets.